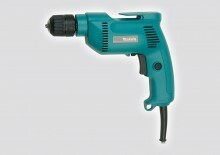 SKU: 06019D7141 Categories: Bare Tools (skins), Cordless Drills, Drilling Brands: Bosch. 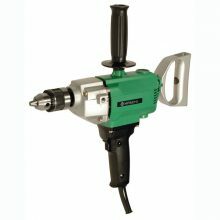 Bosch GSB 18V-EC Hammer Drill: Lasts longer, runs longer. 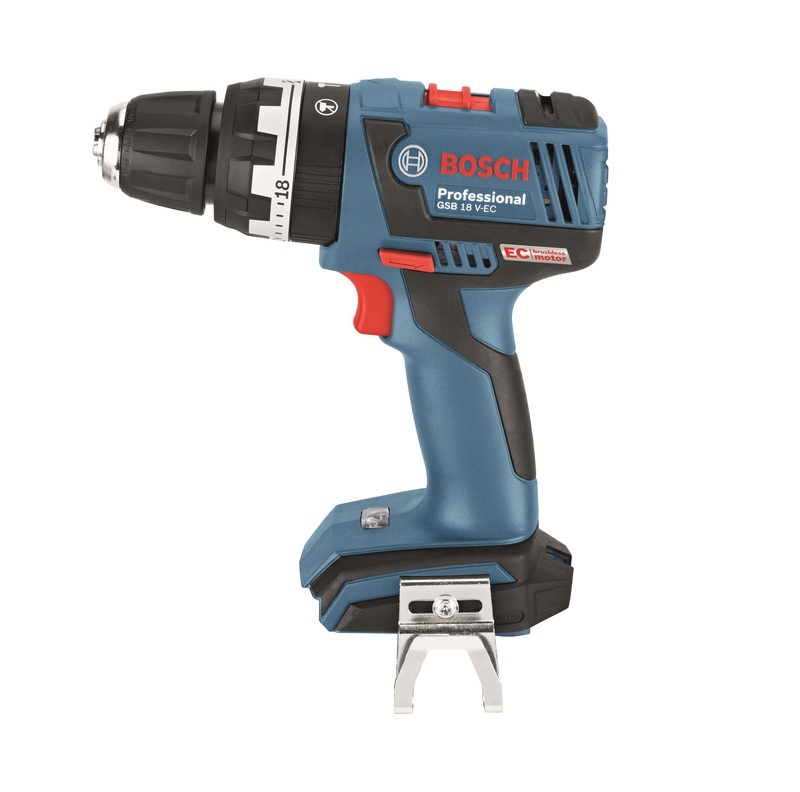 Be the first to review “Bosch 18V Brushless Hammer Drill Baretool” Click here to cancel reply.